The most interesting part of examinations is the various types of students that we can find during the examinations. Feeding Trends has brought you the list from Mr. Know-It-All to the Mr. Jugaadu Backbenchers. Here, we have the different types of students based on their behaviors. A drop of blood that falls the floor when you have a bleeding injury, always solidifies as a thick film while a drop of water never does. Blood has high density and viscosity than water due to the presence of formed elements. Studies have shown that the chemical composition of tears varies depending upon the emotion that triggered crying. Anxiety, fear, happiness, laughter and sorrow have different composition tears coming out. Even tears that come out while cutting onions are different! Just hold your palm across the arch of your foot and you'll see what we mean. If not equal, they would nearly be same. Ironically, this uniformity was the reason why people started using foot (12-inches) as the unit of measurement. The skeleton of an adult human consists of 206 bones, while we all have 301 bones at the time of birth. 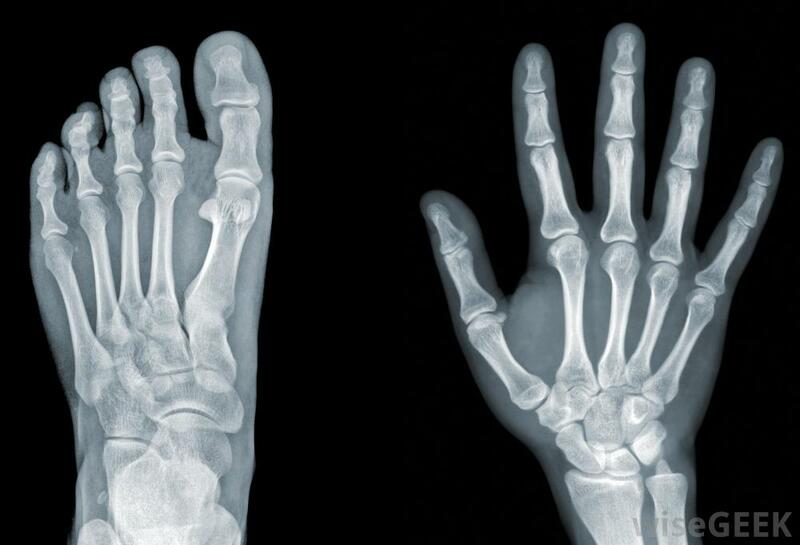 The bones in the in the axial and appendicular skeleton join as human body grows, but the bones of hands and feet remain as it is, thus, the largest. When you look at the sky, the red blood cells block out light, particularly if the light is blue but the white blood cells don’t absorb light and appear as dots in the sky. Actually, the WBCs are moving in the capillaries in front of the retina of the eye. The brain knows to filter out the nose from vision with both eyes so that we have no hindrance in our vision. The ability to ignore expected input is called “unconscious selective attention” and is one of the strangest things that happens every day. In order to get the taste of the food, chemicals from the food must first dissolve in saliva so that they are detected by the receptors of the tongue. Interestingly, the taste buds on the top of the tongue and on the bottom of the tongue are totally different, allowing a lot of tastes to be cherished. The nose and eyes are linked by cranial nerves. The stimulation from the sneeze travels up one nerve to the brain, then down another nerve to the eyelids, triggering a blink for 99% people. Every fingernail replaces itself in about six months while a toenail takes a year. The reason is the fact that toes are situated at farthest distance from circulatory system and hence, don’t get enough nutrients for growth of toe nails. Much to surprise, lacking external reference points, people curve around in loops as tight as 66 feet (20 meters) in diameter, all the while believing they are walking in straight lines. This is because the brain requires a visual help to walk in straight lines. By now, you would definitely be fascinated by the evolution of human body and by the way it works. While you are still assimilating these 10 facts, don’t forget to excrete out your emotions in the section below! Papa, me lode junction me hu!